The game of ‘either disrupt or be disrupted‘! 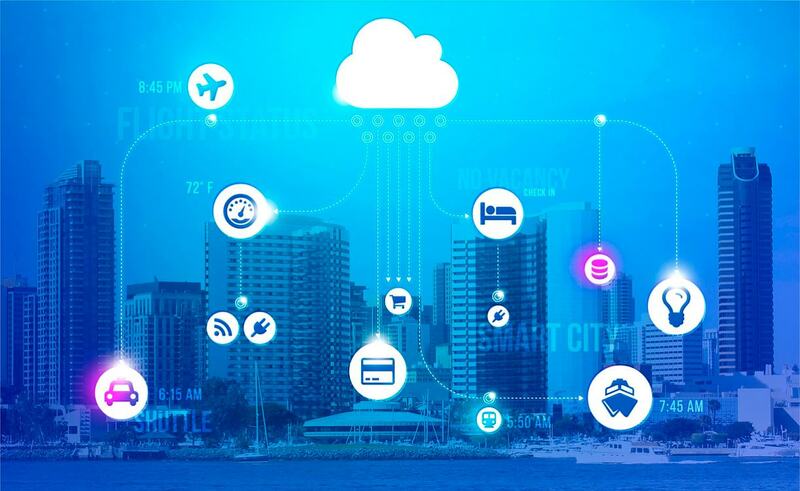 With emerging market needs erupting from the digital deluge, it is predicted that by 2024 there will be more than 3.6 billion low power connected devices across the globe. This conveys that technologies such as virtual reality, augmented reality, artificial intelligence and IoT will enter into daily lives of the mobile subscribers making the mobile experience much more immersive. Traditional telecom networks focused on ‘connecting people’ whereas the advanced future network will focus on ‘connecting things’ with low power consumption. 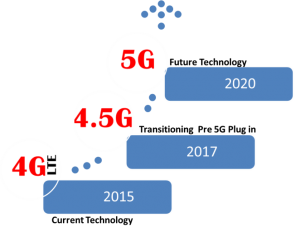 Current 4G networks designed to provide better throughput, are power hungry and have large bandwidth; however they do not meet the requirements of real time services that will drive data revenues in future. So how does this impact Network Operators? 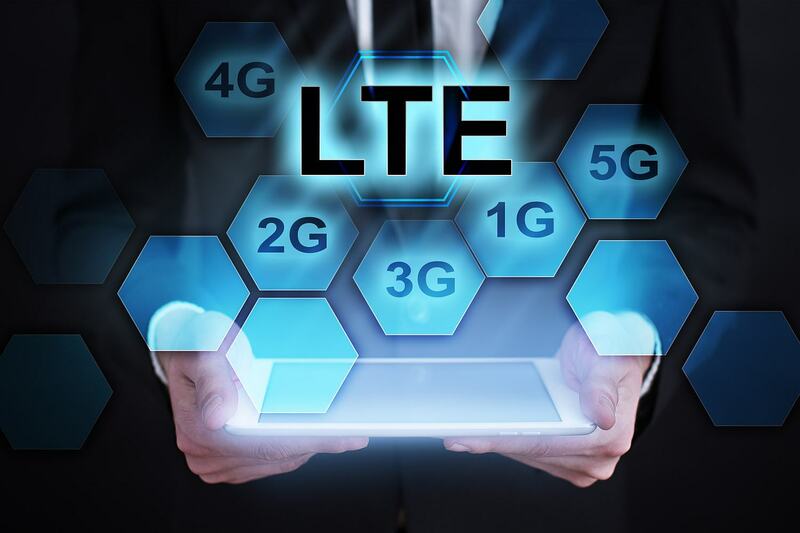 This has clearly pushed the envelope for MNOs confronted with the challenge of opting between where and how; simply to partake in the evolving ecosystem while the struggle to maintain a consistent global network is a mainstream issue. The burgeoning question for the operators is when and how to take the ‘Colossal Step of Change’? 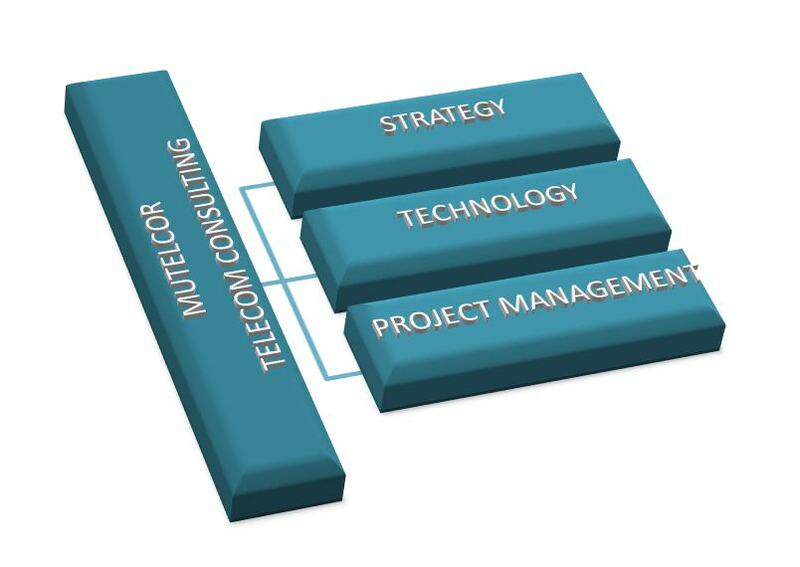 This is where our telecom sector expertise brings value. We help the operators to transition smoothly to intelligent – future proof networks. With our end to end capabilities in the areas of strategy, big data and technology; we have been supporting operators reshape their telecommunication business to meet ever evolving future digital demands. Above all, if you are looking to build revenue beyond voice!